The owner features you&#039;ve been asking for! You’ve waited patiently and we’ve been working hard to deliver some killer features designed specifically for Getaround owners. Our goal? 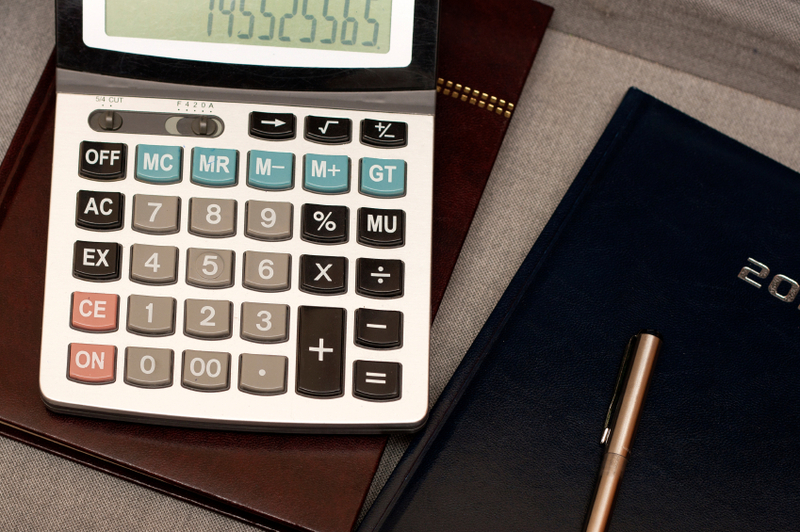 Making it easy to manage your rentals and maximize your earnings! From now on, you’ll always be paid on or before the 15th of the month. Once your payment is processed, you’ll receive an email linking to your Earnings Report – a report showing your net income for the month, a breakdown of any costs incurred and a detailed list of trips taken. If you’re like most car owners, you’ve figured out what works best when it comes to sharing your car. That’s why we’ve made it possible to set a minimum rental time for all in-bound requests – the default minimum rental time is 1 hour, but you can set it as high as 6 hours if that works best for you. Getaround renters are now prompted to tell you more about their plans when requesting your car. Our goal is to make it easier for you to accept a rental without the need for lengthy back and forth with a renter. If a rental purpose is provided, it will appear in the rental request email. If you have to decline a rental, providing a reason helps build a lasting relationship with renters. 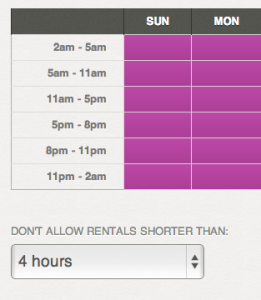 Now we make it easy to decline a rental request without giving a renter the cold shoulder. This is just the first step. If there are features you’re dying for, let us know by tweeting @Getaround or telling us on Facebook.